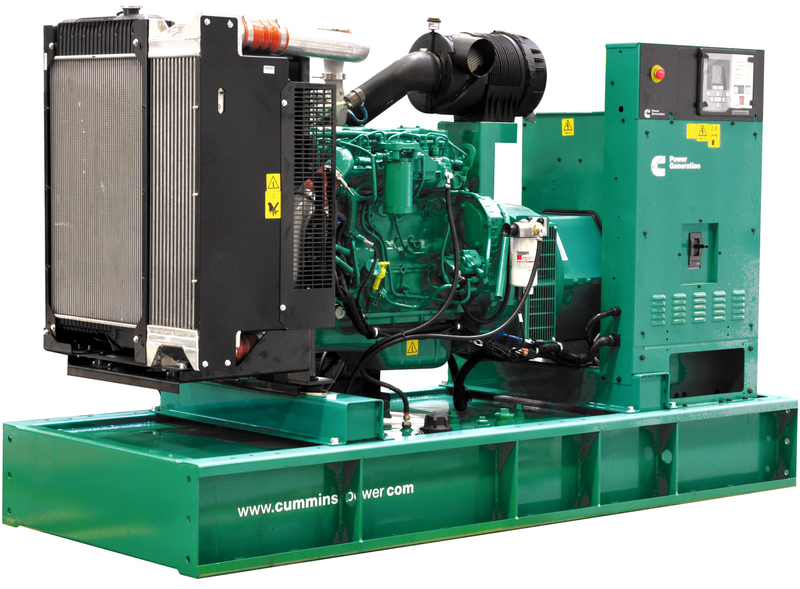 In 2016, Mueller Electric was proud to announce that we are a sales provider of Cummins Generators. They provide a wide variety, durability, and reliability to fit all of your needs! Detailed product line and info available at Mueller Electric.